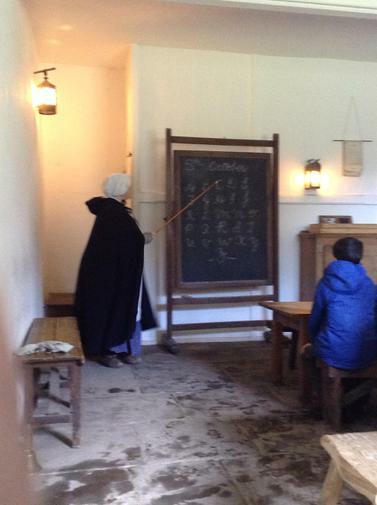 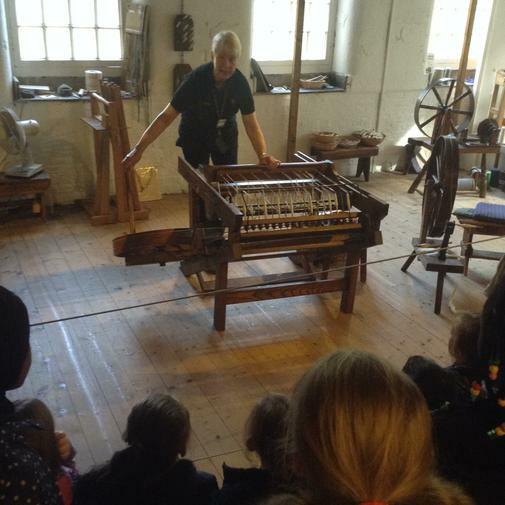 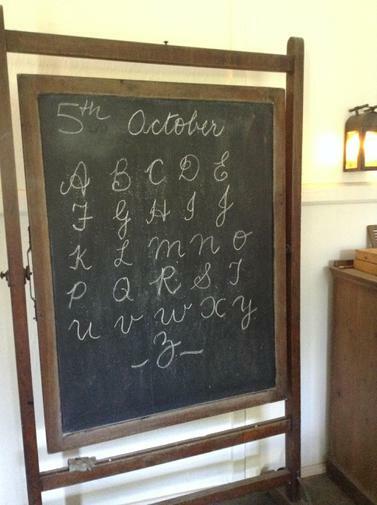 Between the 4th and the 5th October Year 5/6 went to Quarry Bank Mill to experience the lives of Victorian children firsthand. 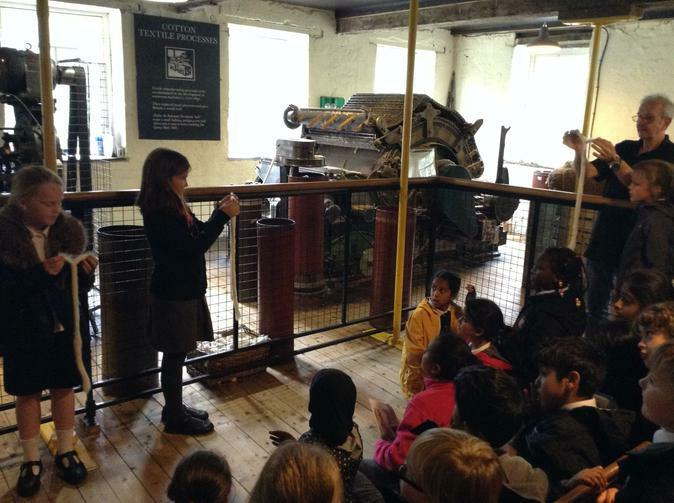 They were given a guided tour of the mill and its machinery. 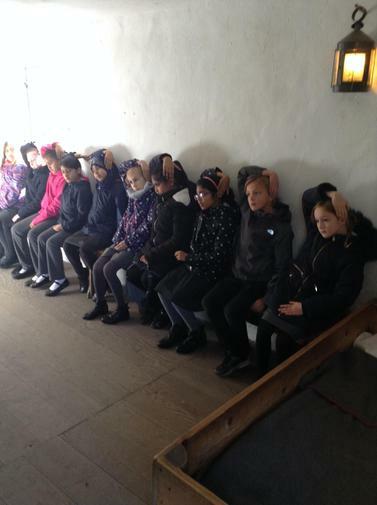 Some children also had the chance to become 'cotton scavengers' and 'cotton fixers' in the exact place and conditions that they would have been faced with almost 200 years ago! 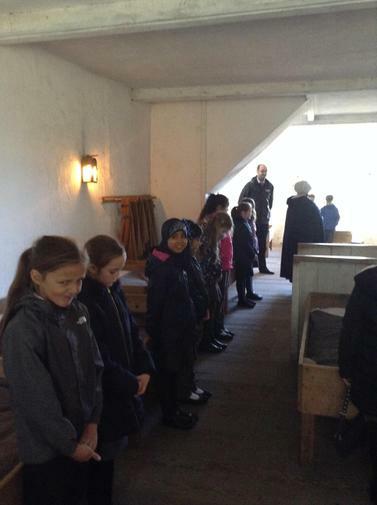 They were then taken to the dreaded 'Apprentices' house', which was run by a strict warden who gave them a taste of how bad children' lives were in the Victorian times. 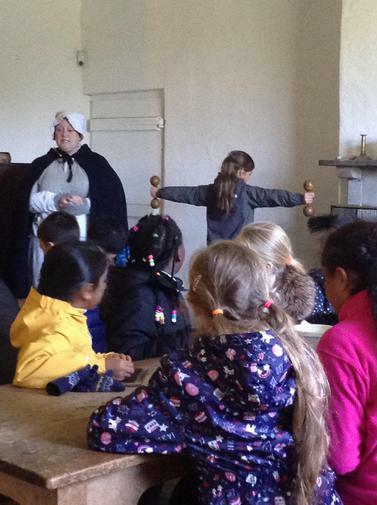 They took part in a literacy lesson, got given nasty jobs, were shown the gruesome cures they had for illnesses (we do not like leeches!) 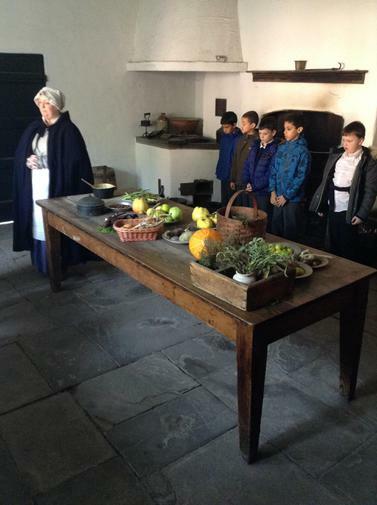 and finally were shown just how bad food was for them back then too! 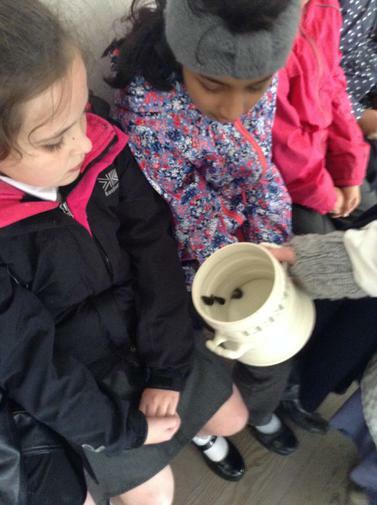 I hope they came back home feeling grateful for what they have today! 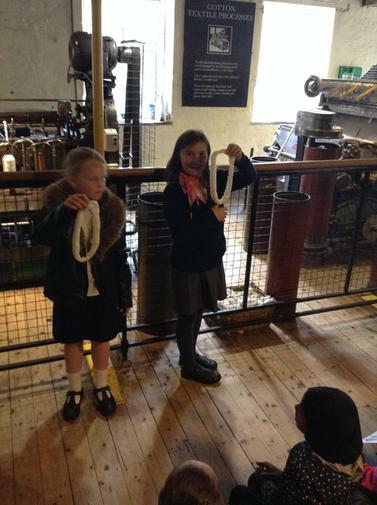 As well as learning a lot out of Victorians topic.